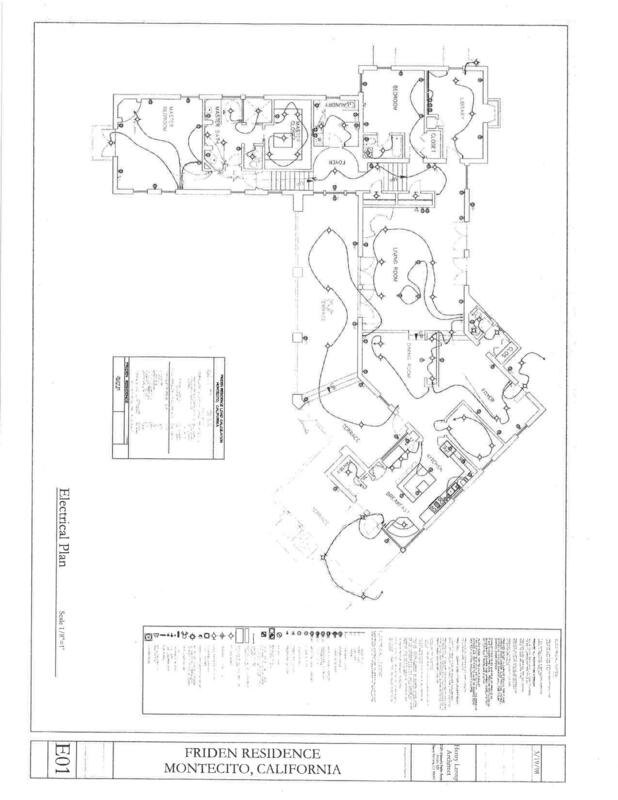 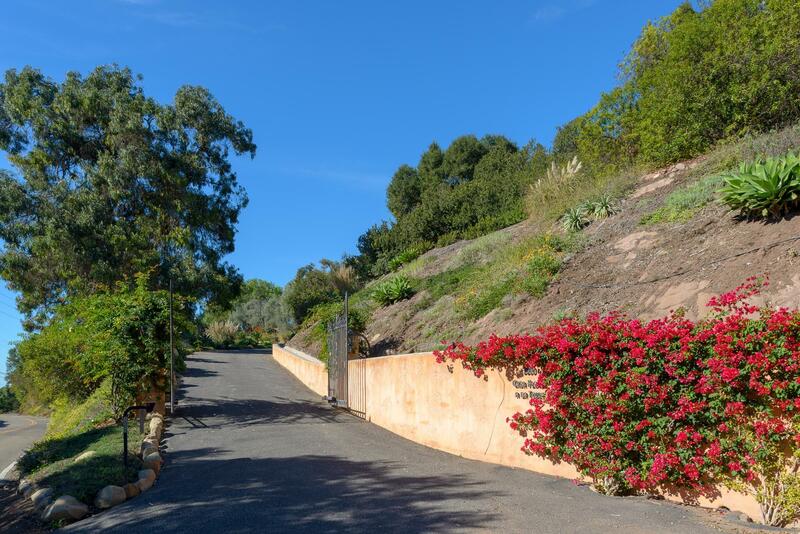 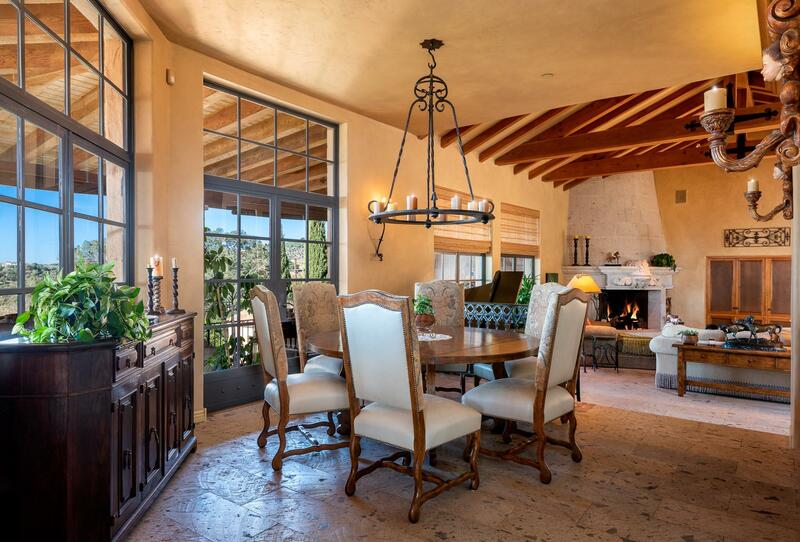 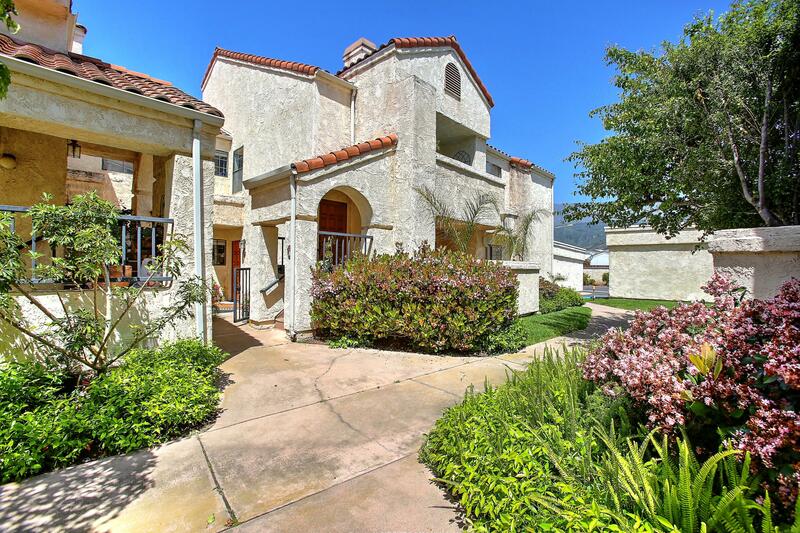 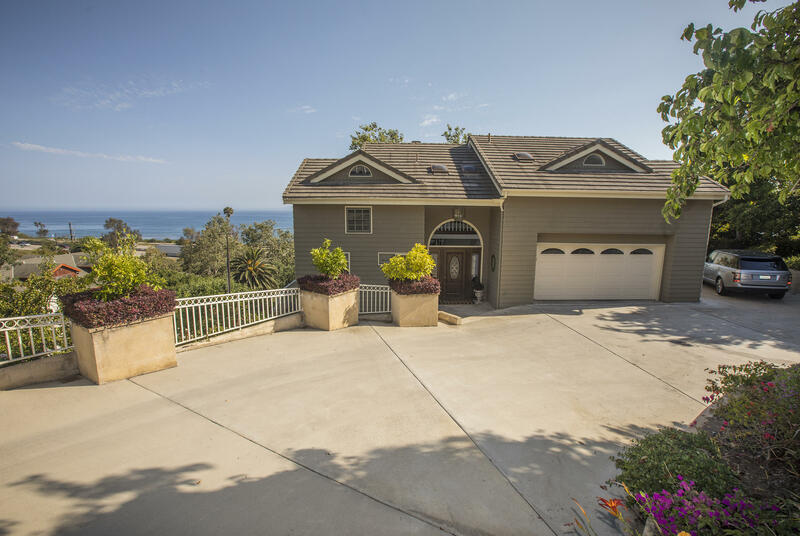 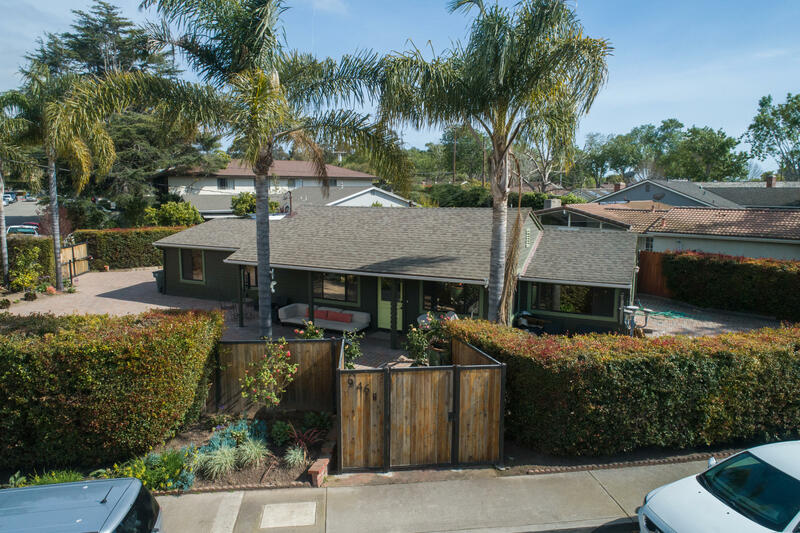 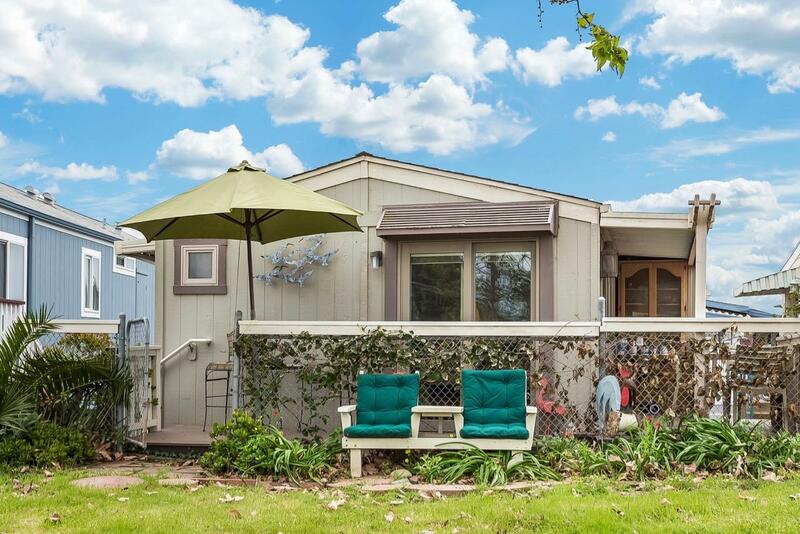 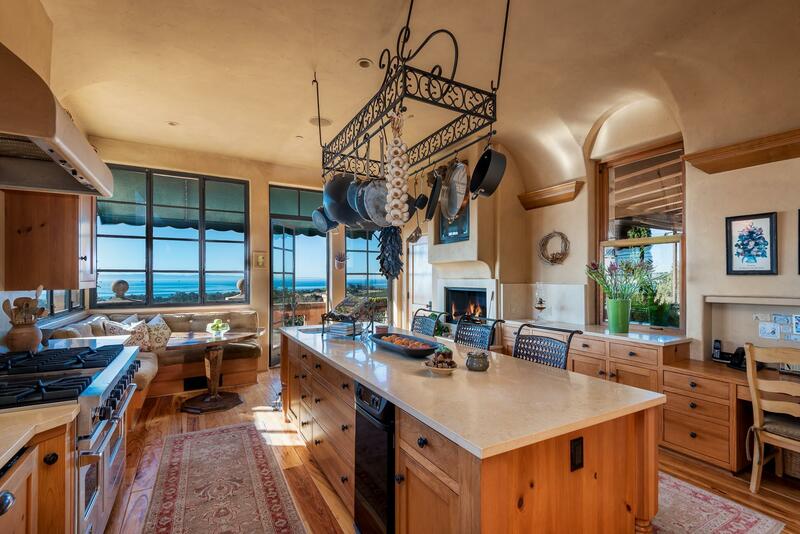 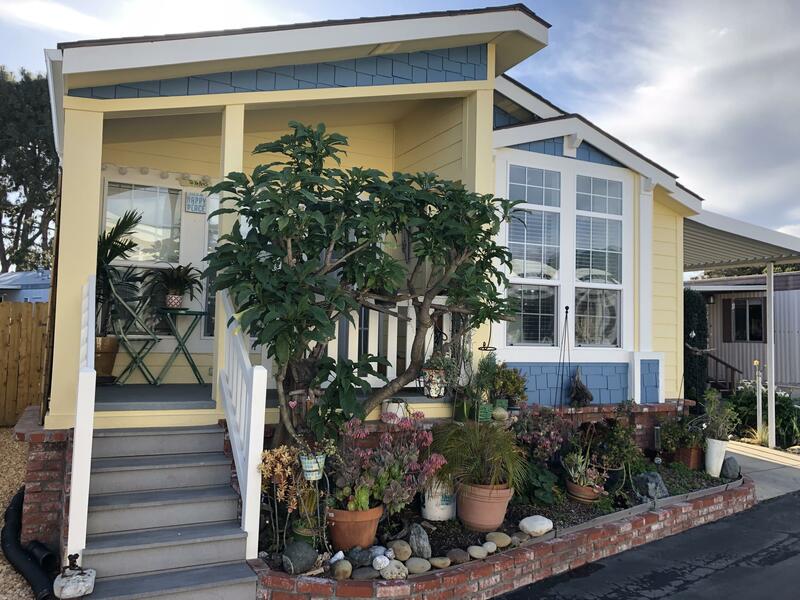 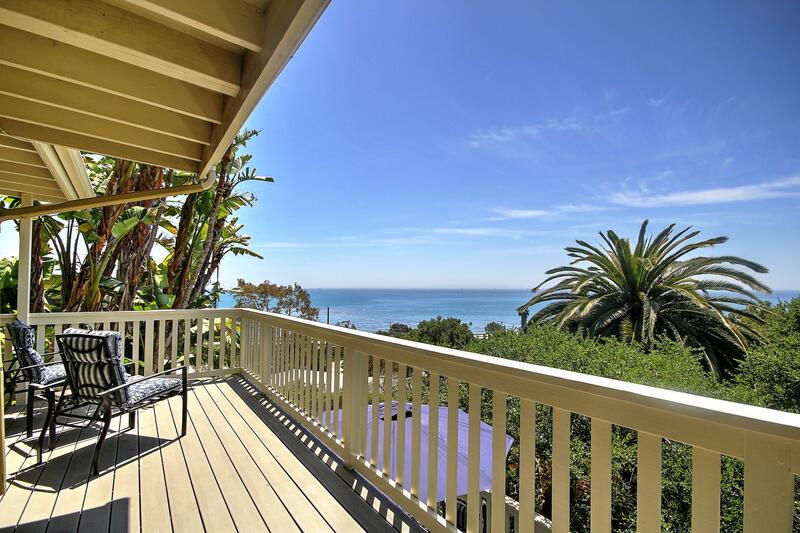 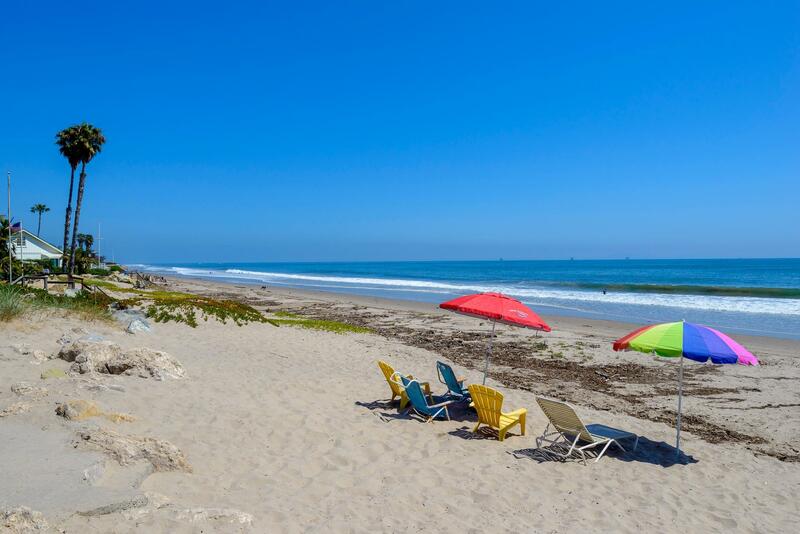 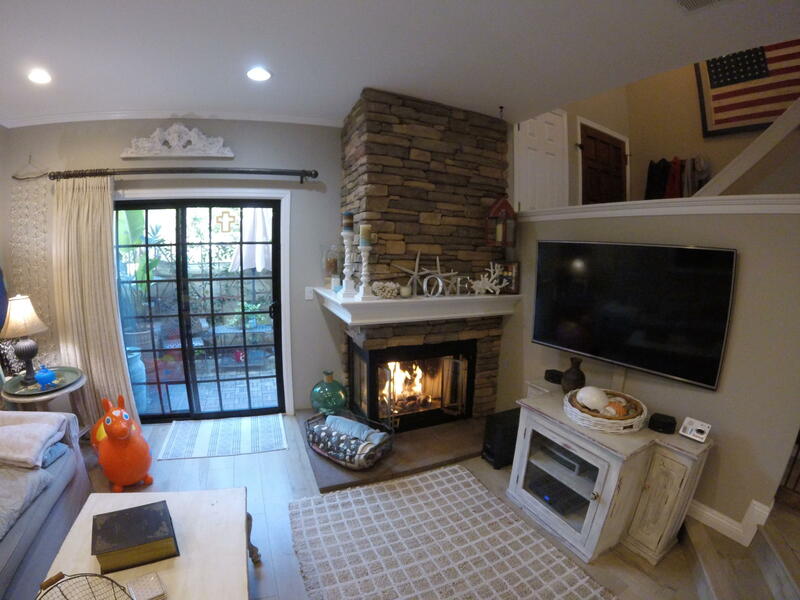 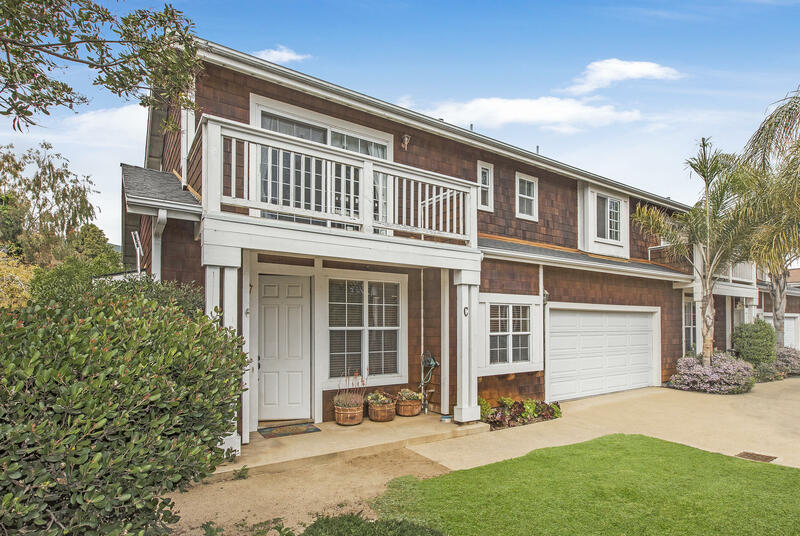 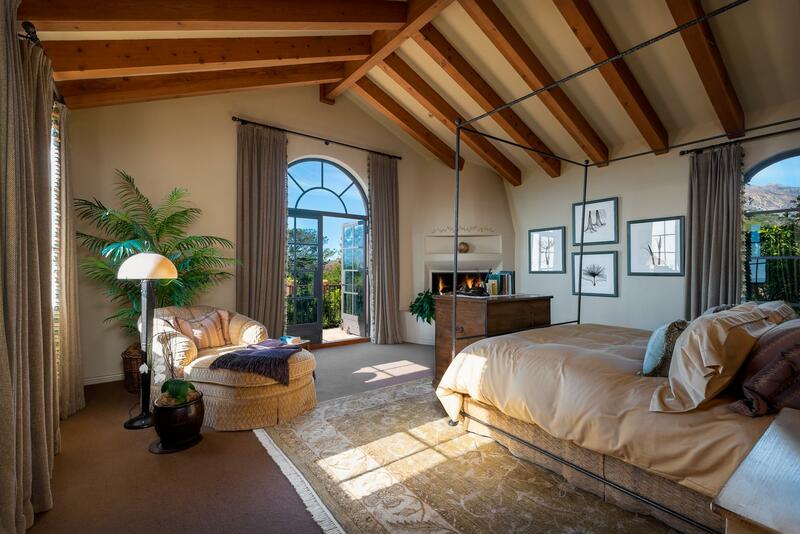 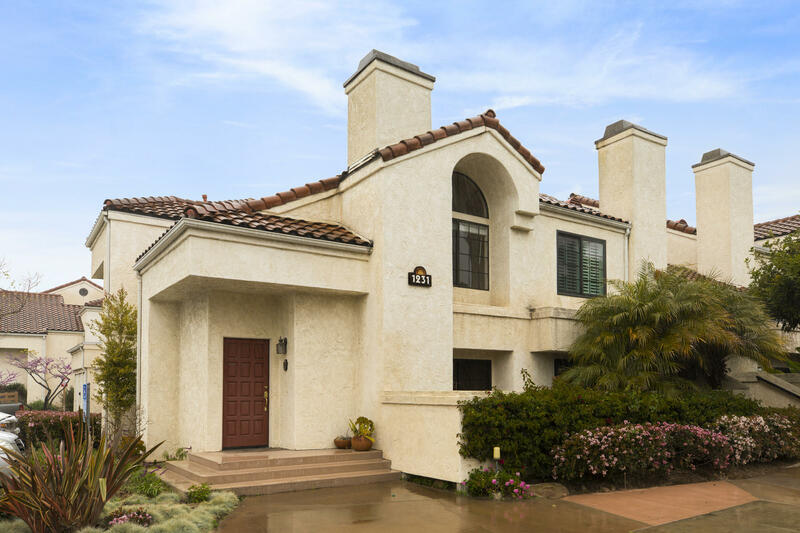 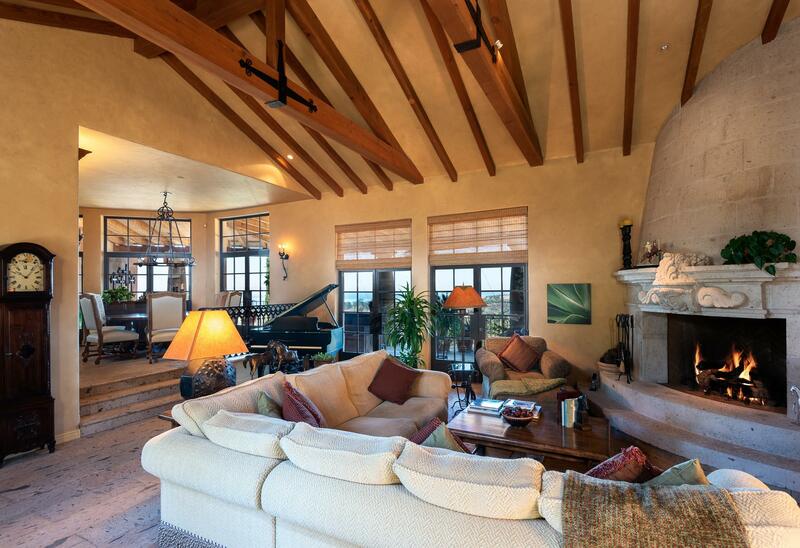 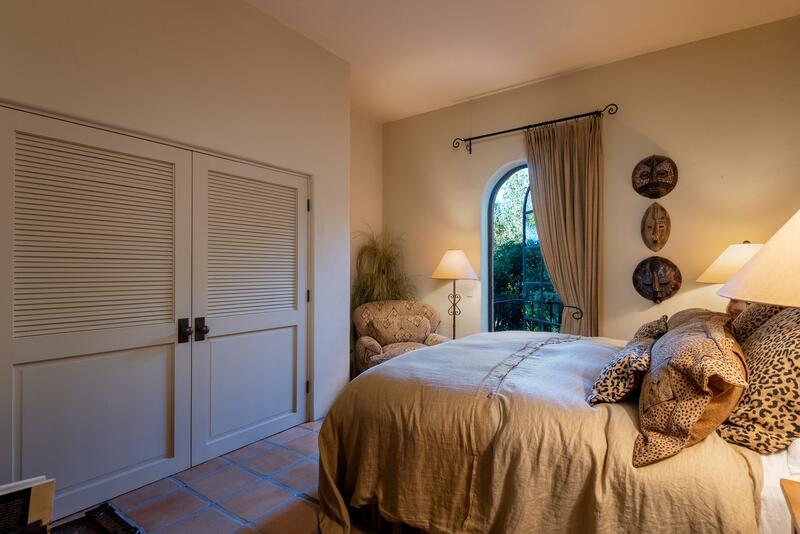 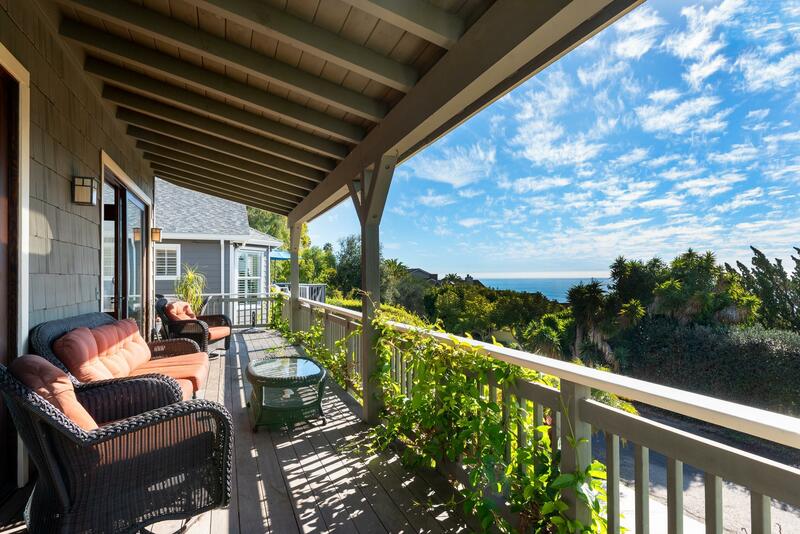 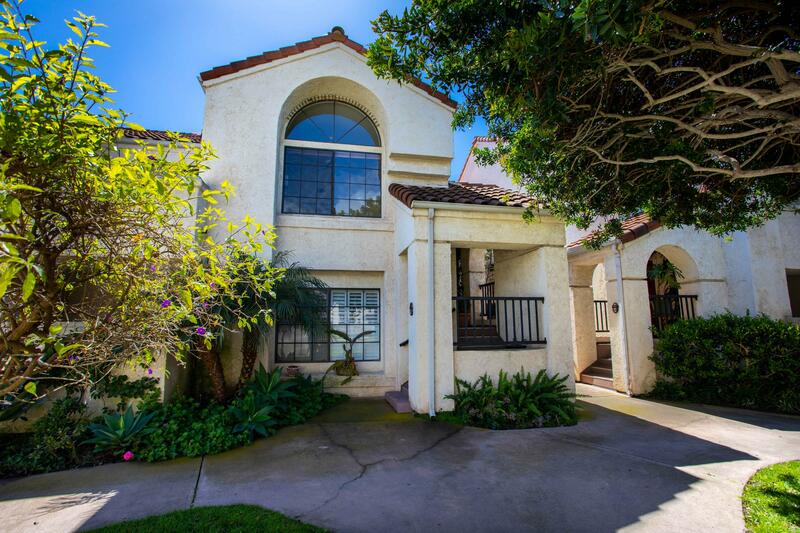 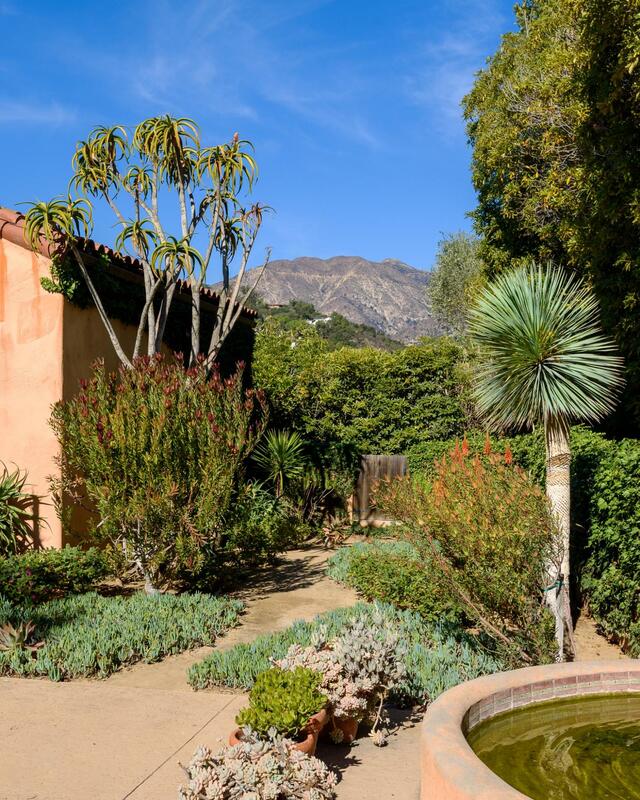 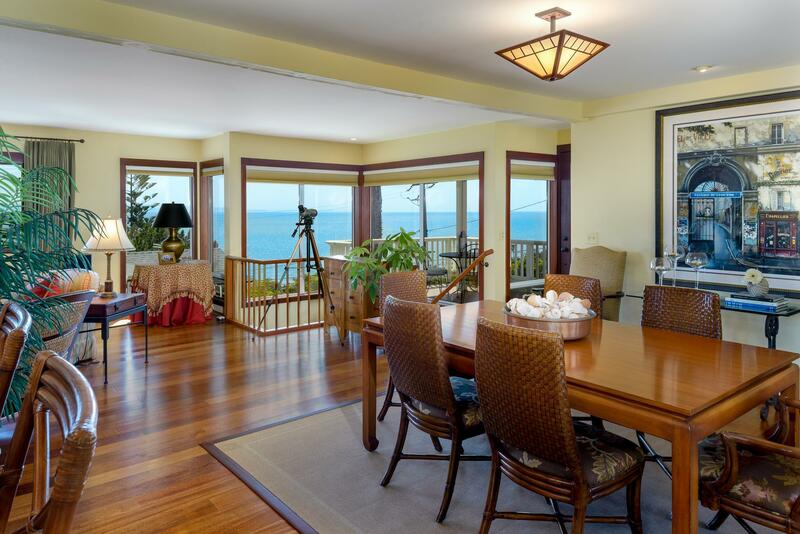 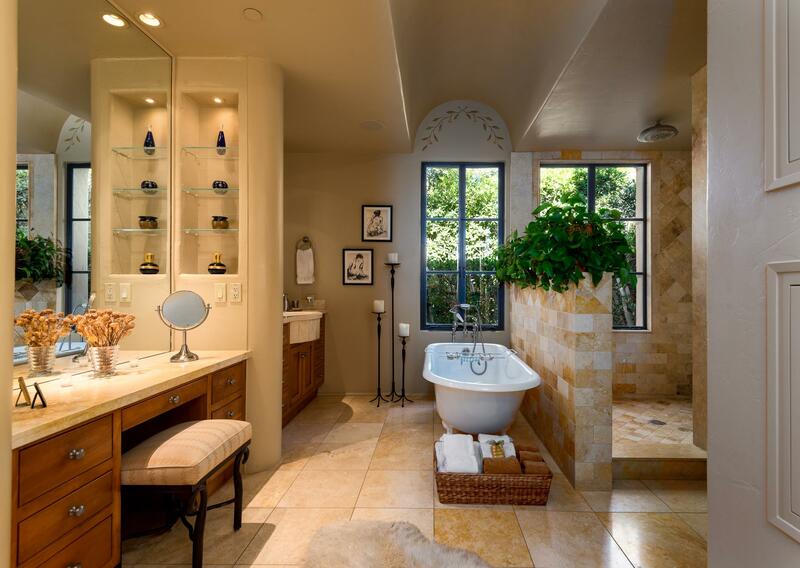 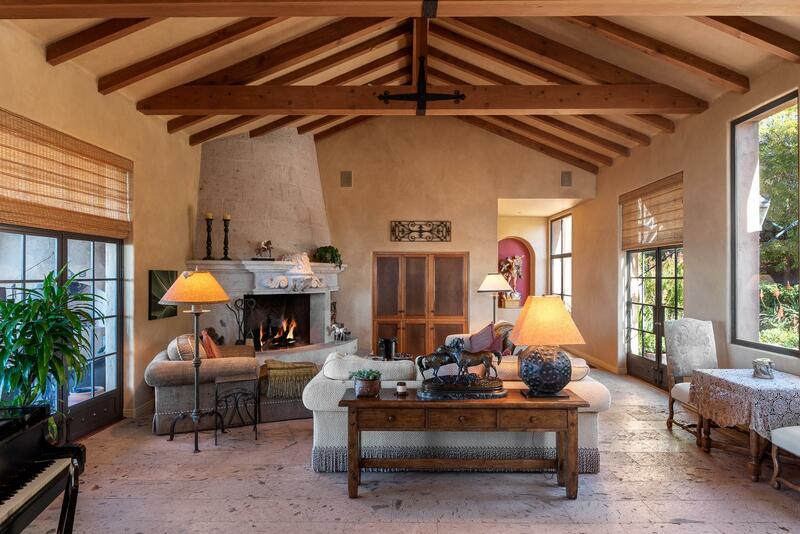 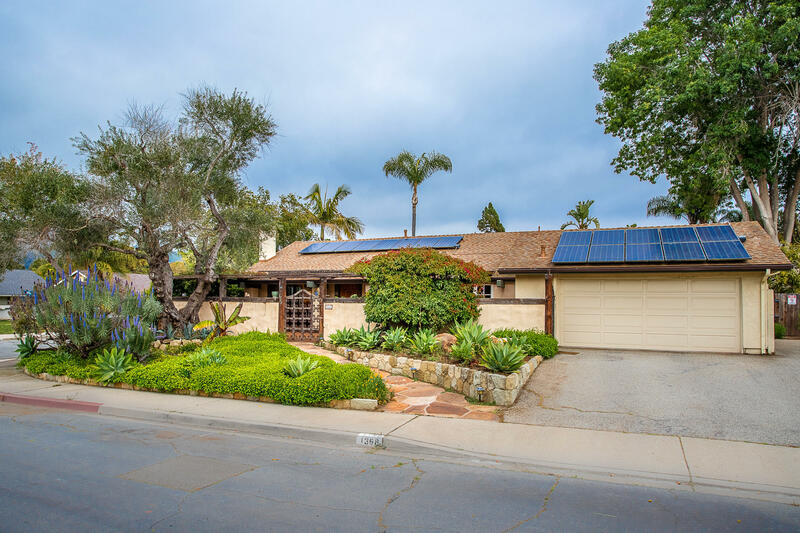 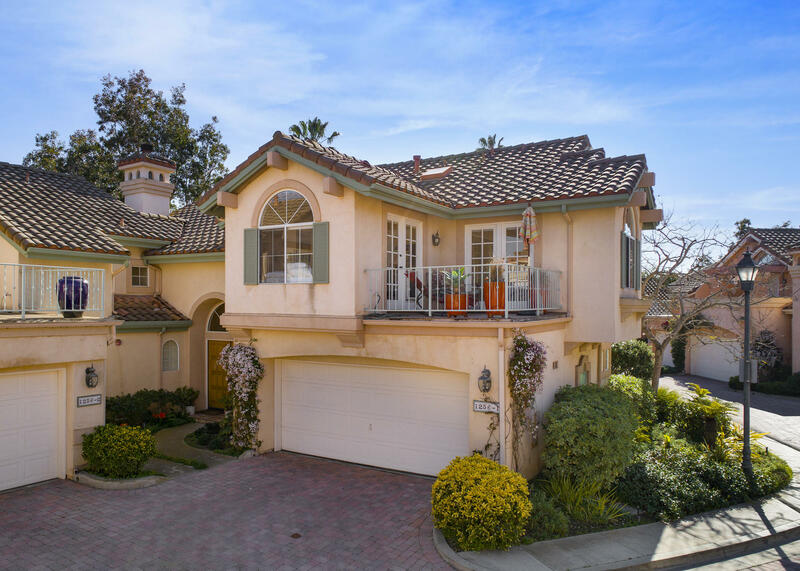 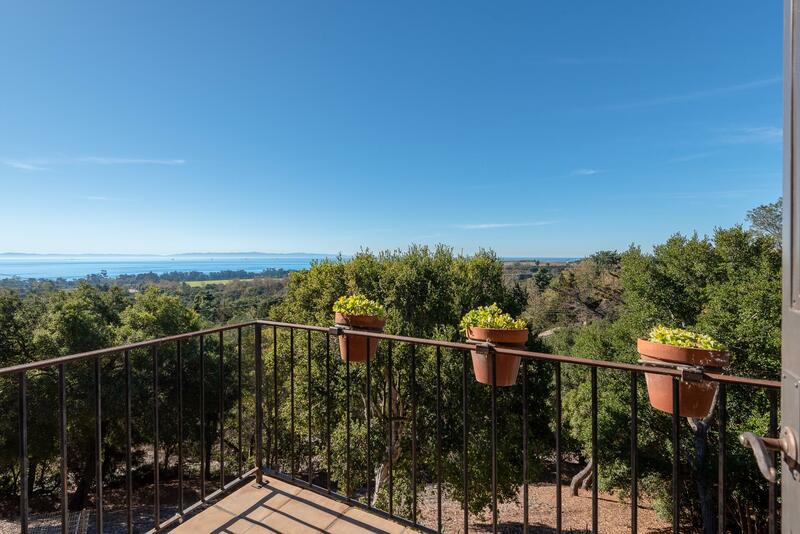 This property location is close to everything Montecito and Carpinteria. 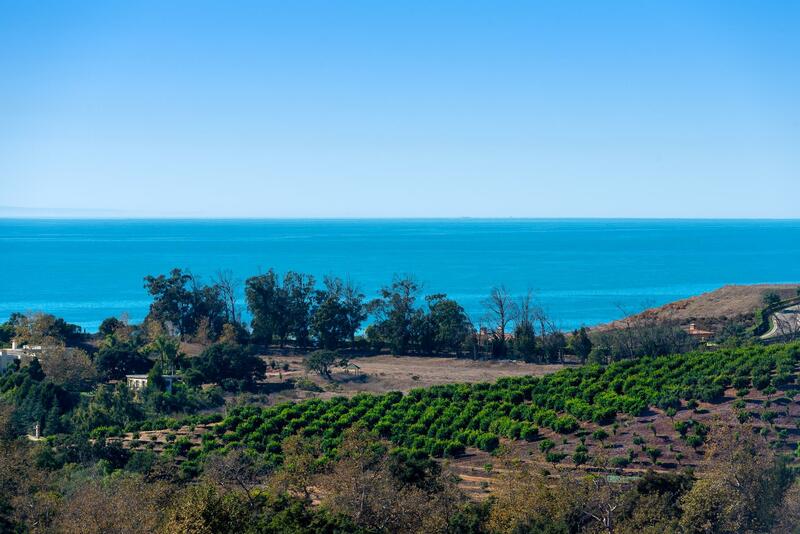 Montecito is one of the world's most prestigious addresses, located on the California Central Coast and is home to the most discriminating buyers. 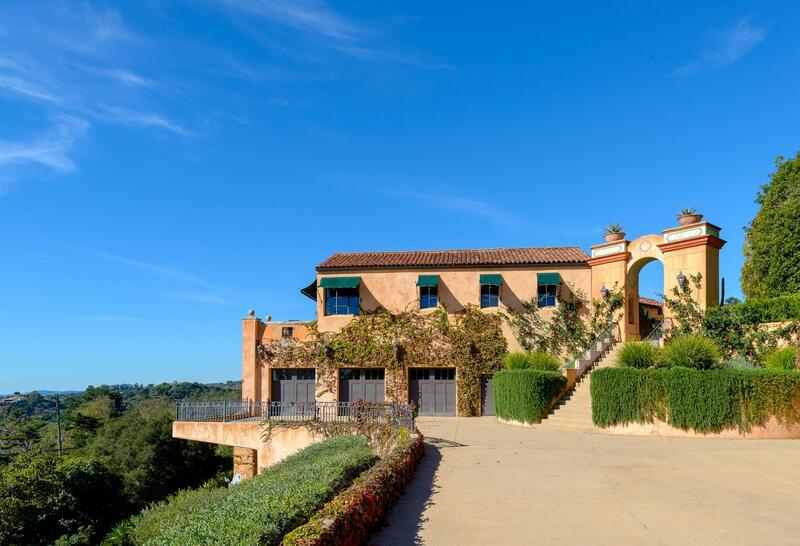 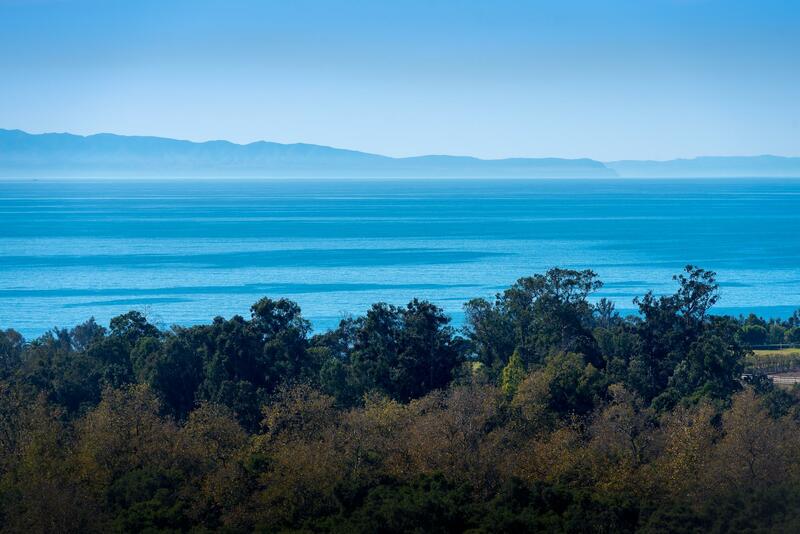 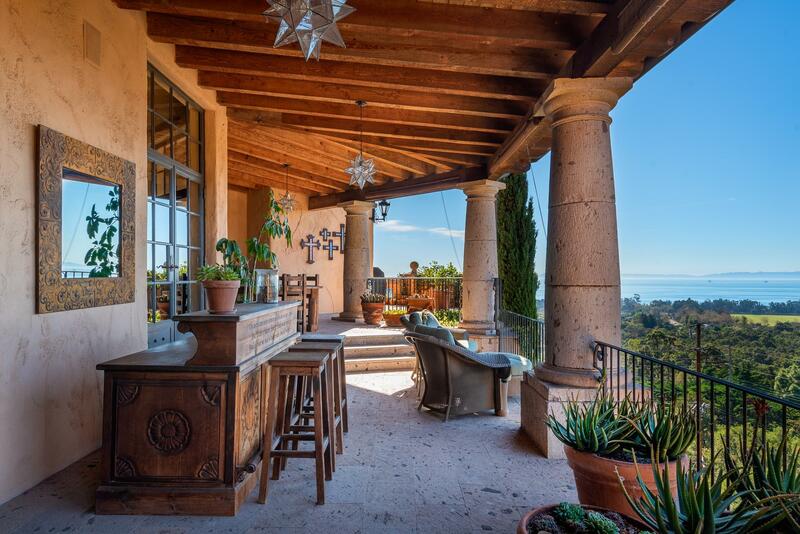 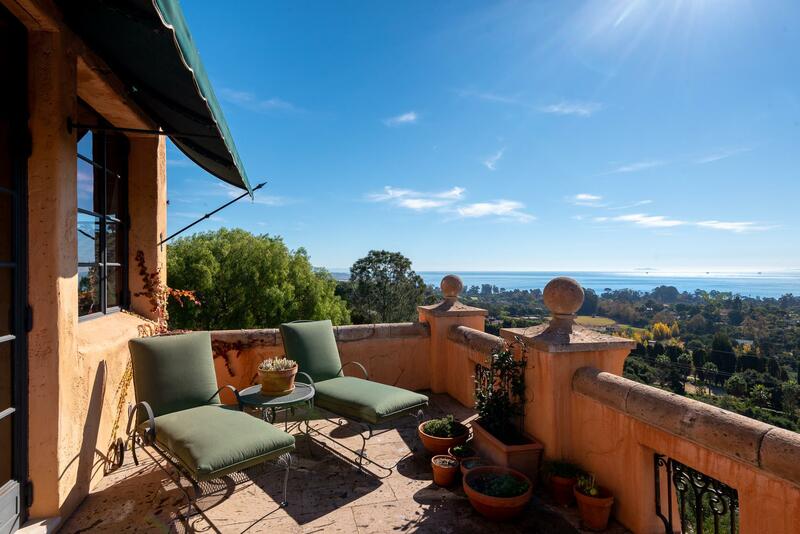 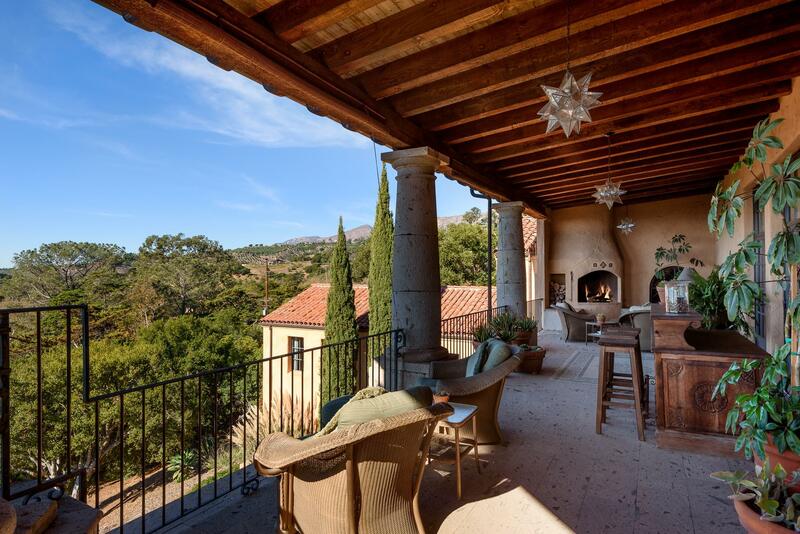 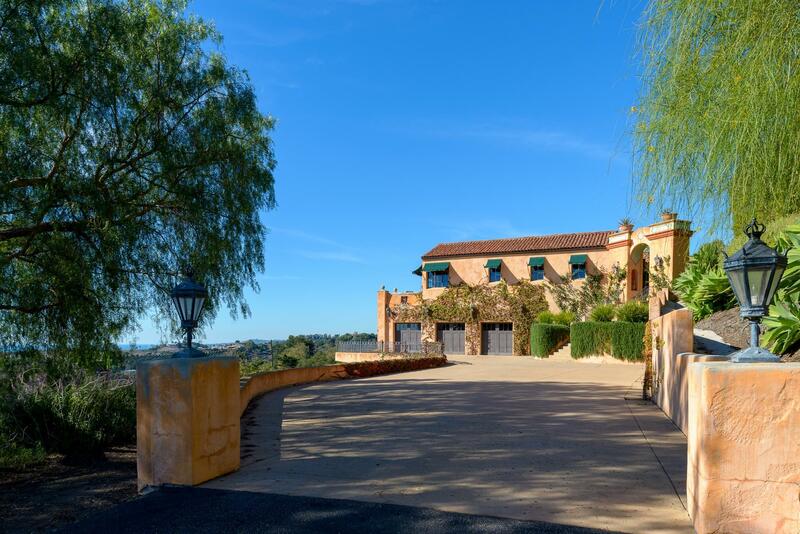 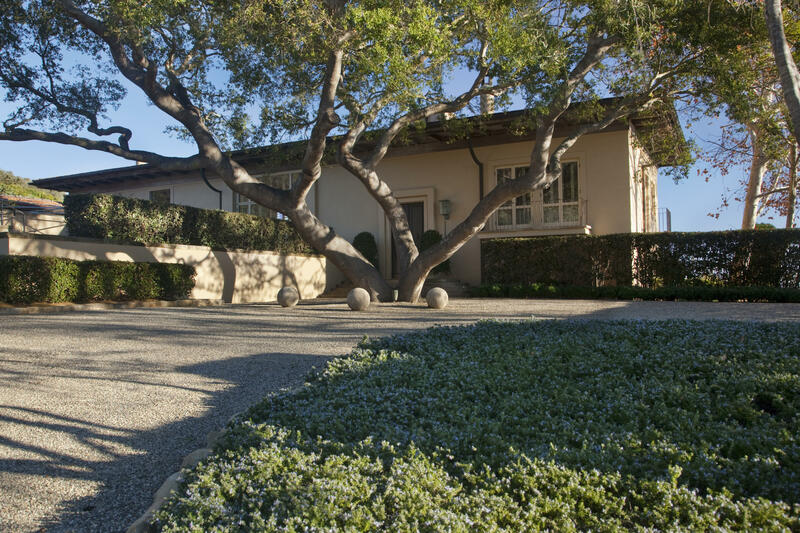 Known for its grace and beauty, Montecito is nestled just two miles southeast of Santa Barbara with the backdrop of the Montecito Foothills and glorious ocean views from many of the estate properties. 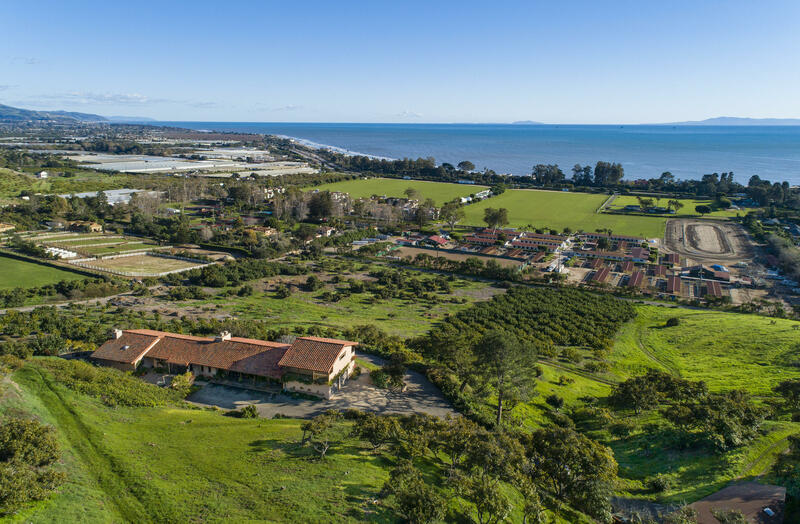 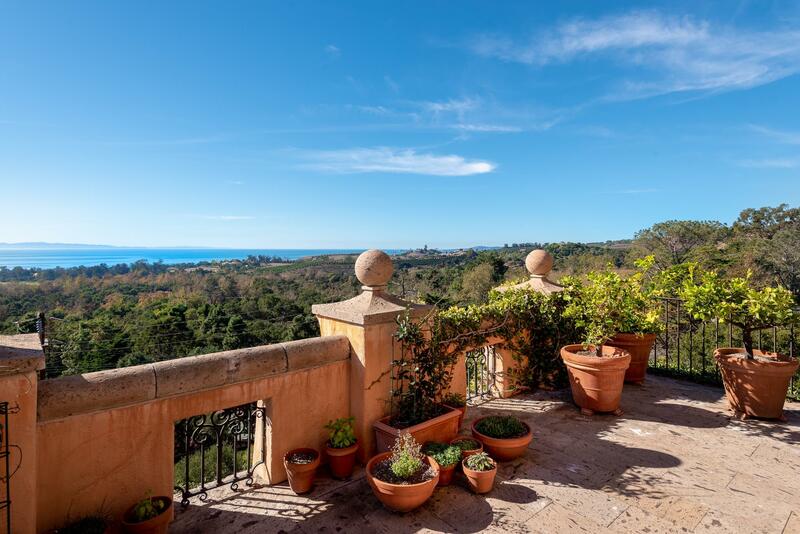 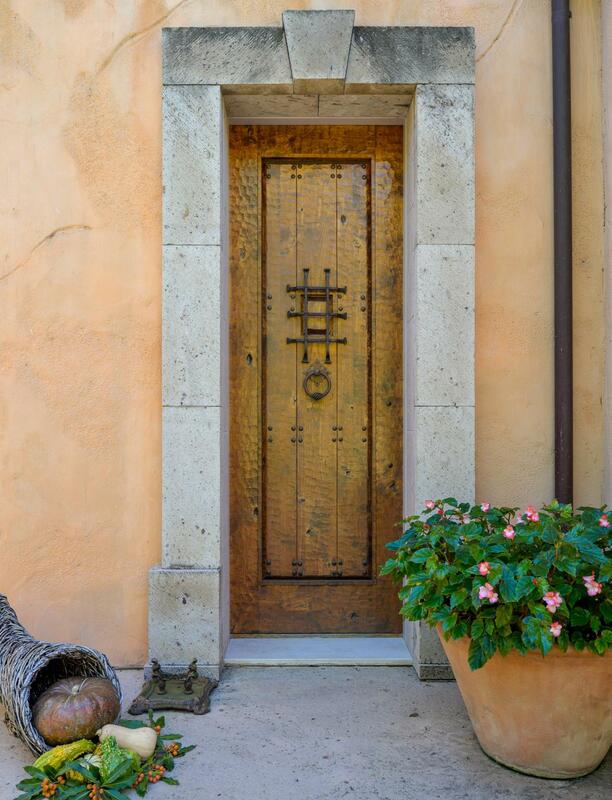 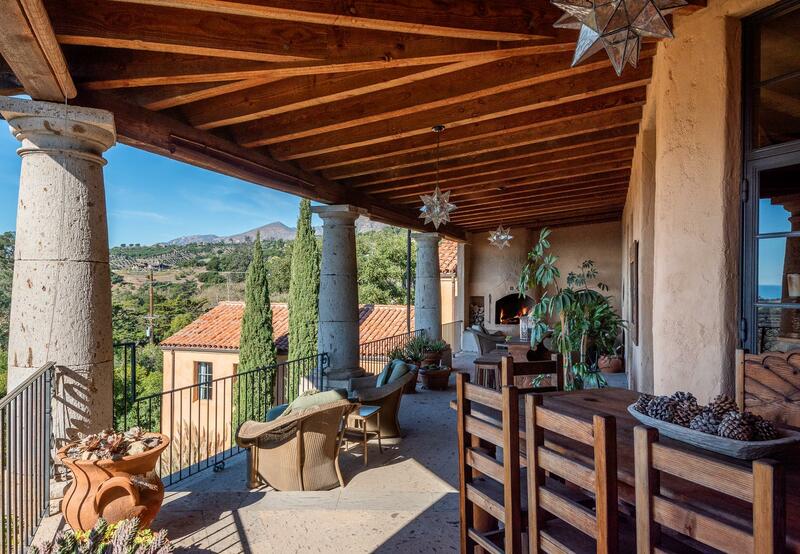 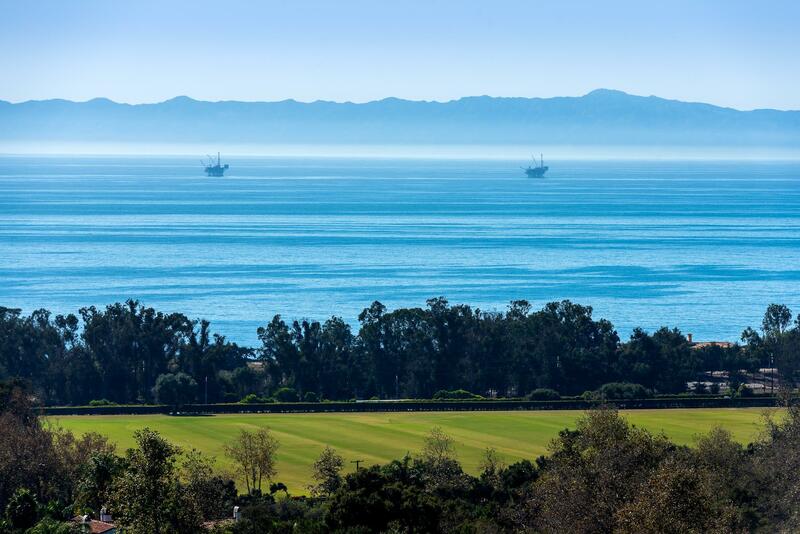 Montecito, and the surrounding areas, offer endless beaches, museums, contemporary arts, symphony, hiking and biking trails, horseback riding, sailing, golf, tennis and miles and miles of space to walk and take in the fresh ocean air. 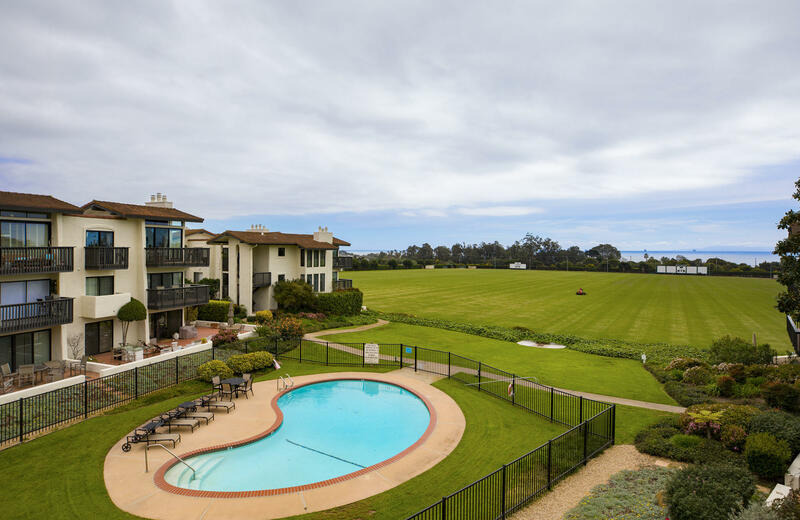 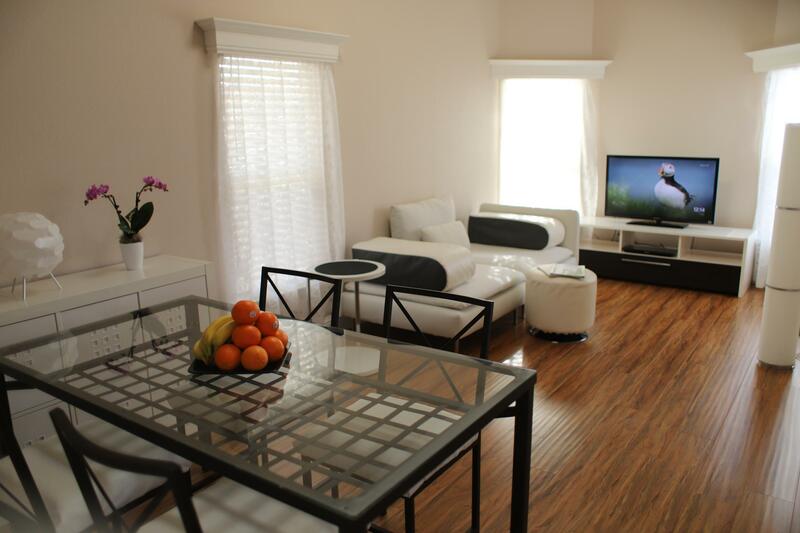 Upscale boutiques in the upper and lower villages are conveniently located within minutes of major shopping centers, delicious specialty restaurants and a small local airport. 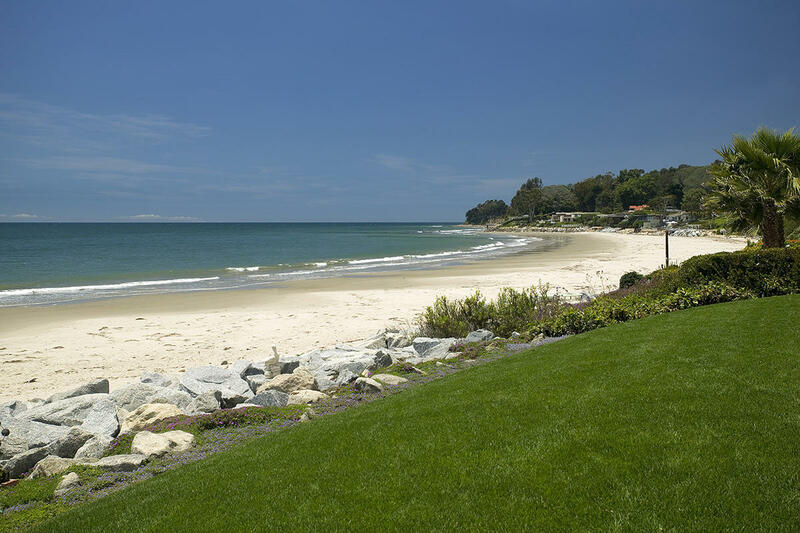 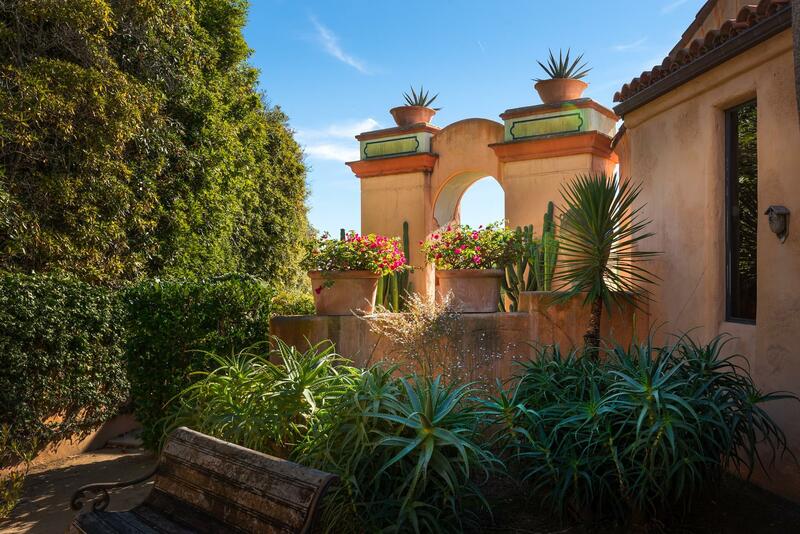 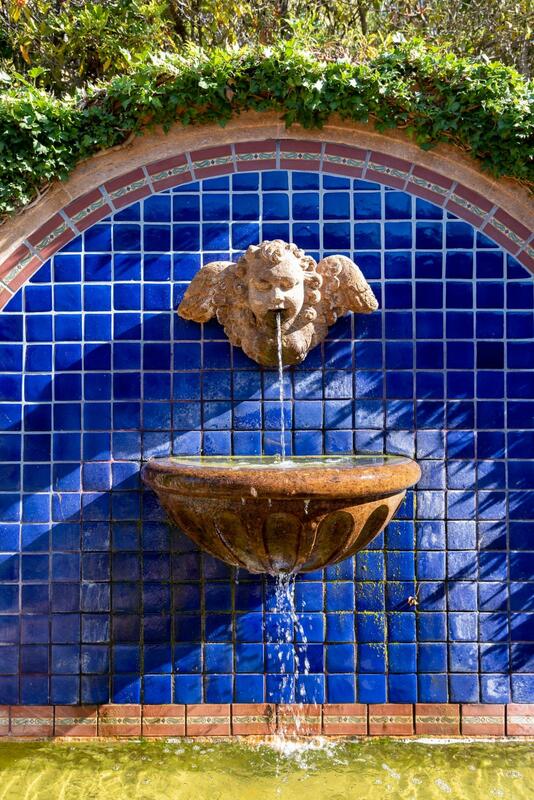 Montecito is small enough to offer a welcoming hometown feel, yet cosmopolitan enough to attract some of the world's most important dignitaries and celebrities.